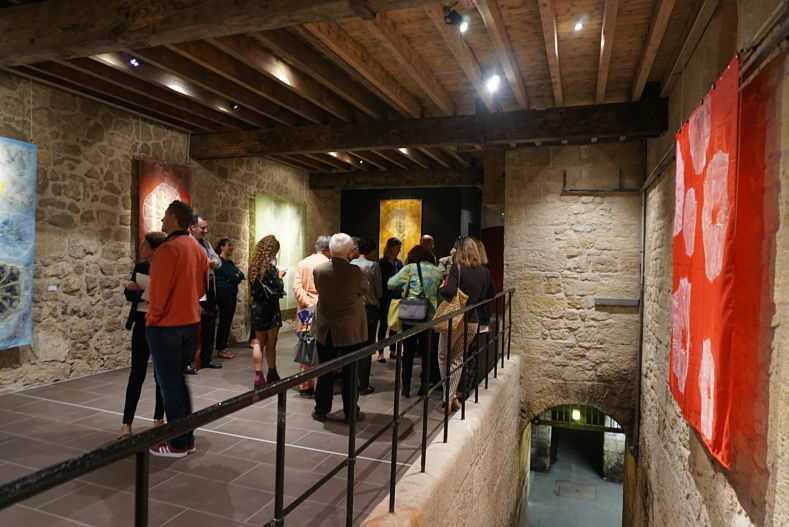 Jean Michel Meurice, director, painter and co-founder of ARTE TV channel, has started an exhibition at Château Beychevelle from June 14th to September 29th with Mécénart association. 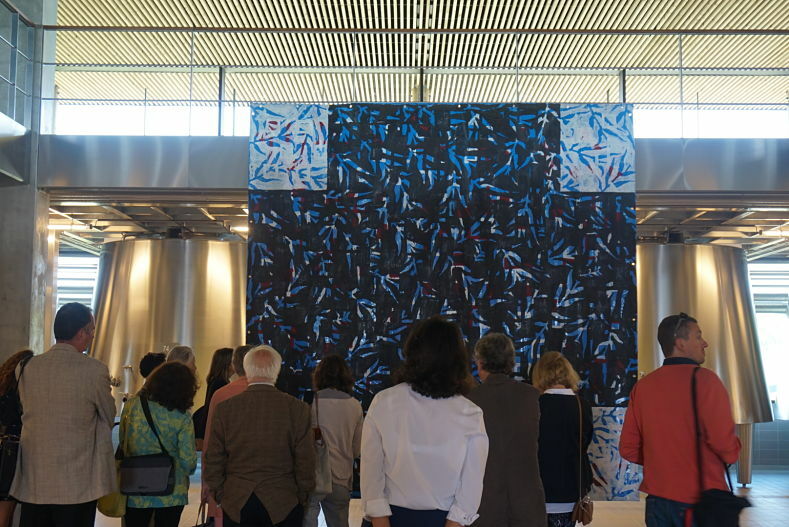 Free tours of the exhibition by reservation from Tuesday to Saturday all summer. Contact : +33556733801.